Aerial  – The ultimate high-speed tracking shot for any fast action is the helicopter. 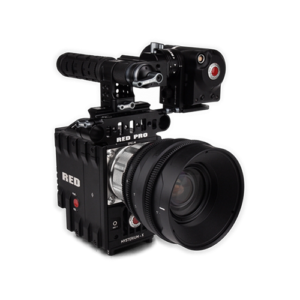 For a super cinematic feel a gyro-stabilized system offers the client rock solid steady horizons and can zoom in full frame on the subject with zero vibration from up to a 1/4 mile away (depending on the lens). For a more affordable option we have hand held and shoulder mount rigs available. Dolly Shots  – Whether the filming platform surface is hard or soft we offer a wide variety of options for our clients needs including: standard dolly track, doorway dolly, or a simple PVC solution. Jib Shots  – Our 18 foot Jimmy Jib allows the client to achieve that perfect revealing shot. It adds exciting variable movements for many applications. Steadicam  – Our steadicam can be used in the typical fashion off a person, or mounted in the back of a truck for high speed ground tracking shots. It can also be mounted on the doorway dolly for perfect 6 foot radius circles around a subject. Audio Sound Recording is equally as important as getting the shot. We use Sound Devices, Mixers, and Recorders to give you a clean, crisp sound to match your picture. 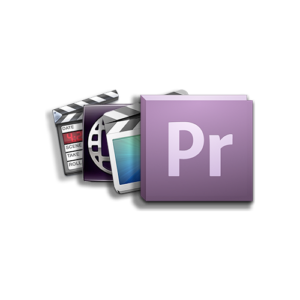 Post Production Editing – Our abilities to help you complete your project extend far beyond just shooting. We have multiple editors and workstations for all your post needs. 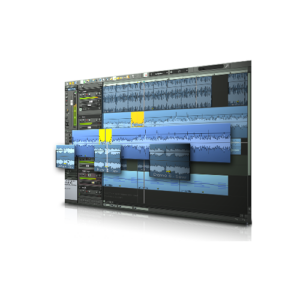 We primarily edit with Final Cut Studio on Mac Pro workstations. Graphics – Title designs, compositing, graphics, and motion effects are offered depending on your needs. Color Correction – We can deliver a final color correct using a scratch system or for a more affordable approach we can off line your project in Final Cut, Motion, and After Effects. Replication – Utilize our data base of replication houses to ensure you get the best price possible on DVD replication. Full service grip and lighting van is available to drive to any location in the continental United States. No matter what kind of interior or exterior lighting is needed we will set it up to match the look you desire. 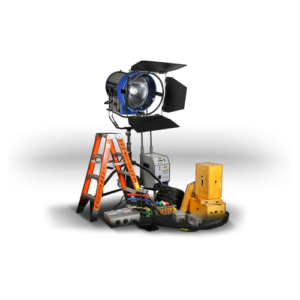 (To see a full catalog of grip and lighting equipment visit our ‘Equipment List‘ page).